Are you looking for a Weight Watchers Freestyle salad that is light, refreshing, and easy to make?! If so, you’ve come to the right place. 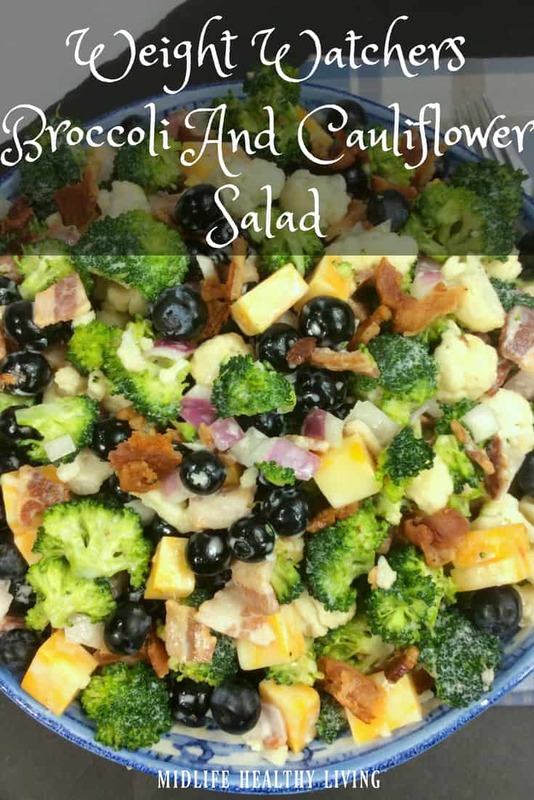 This Weight Watchers broccoli cauliflower salad is perfect! 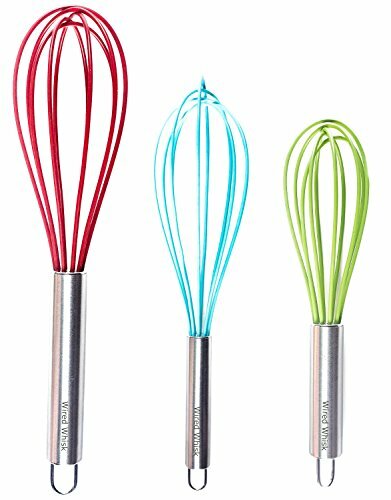 With just 4 Freestyle Smart Points per serving it’s a great recipe to accompany all of those fun summer meals. During the summer it’s especially easy to get great produce here in PA. 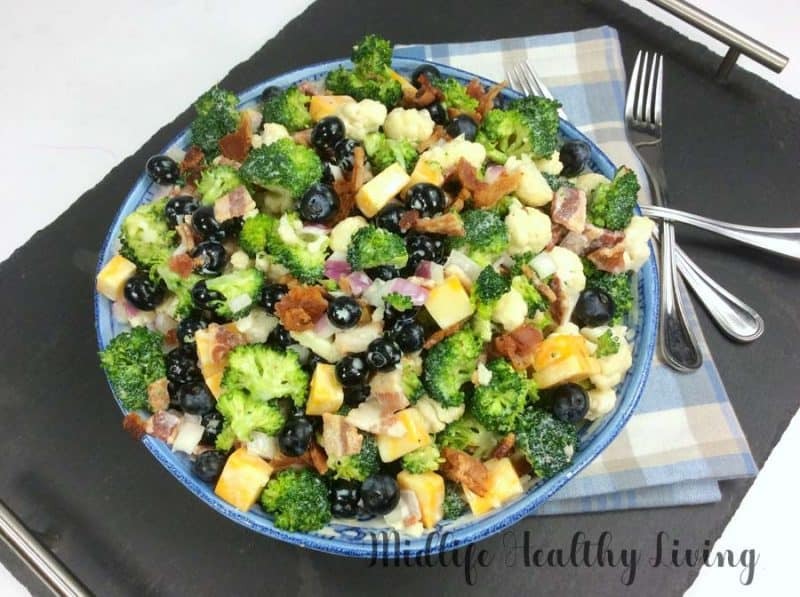 Broccoli cauliflower salad utilizes some of those great options in a fresh and delicious recipe that is great for Weight Watchers and other healthy lifestyle programs. 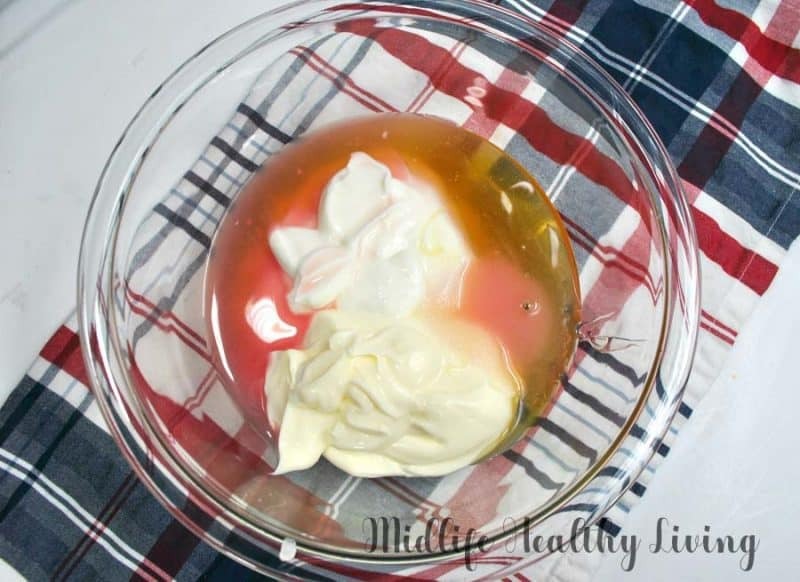 It’s a recipe that foregoes all of those unnecessary additives and hard to pronounce ingredients you find on labels at the store! 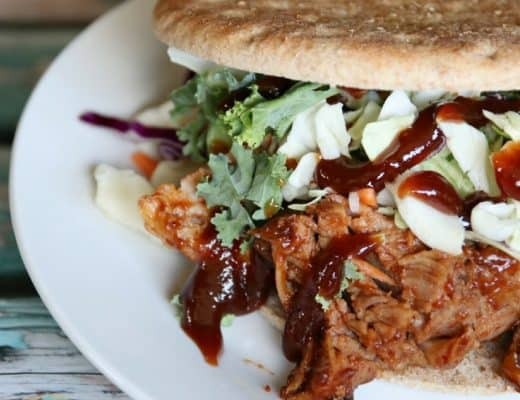 I love making a batch of this for our family gatherings and backyard BBQ’s. 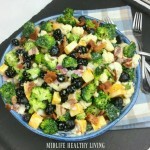 Place salad into the fridge for an hour or until ready to serve. 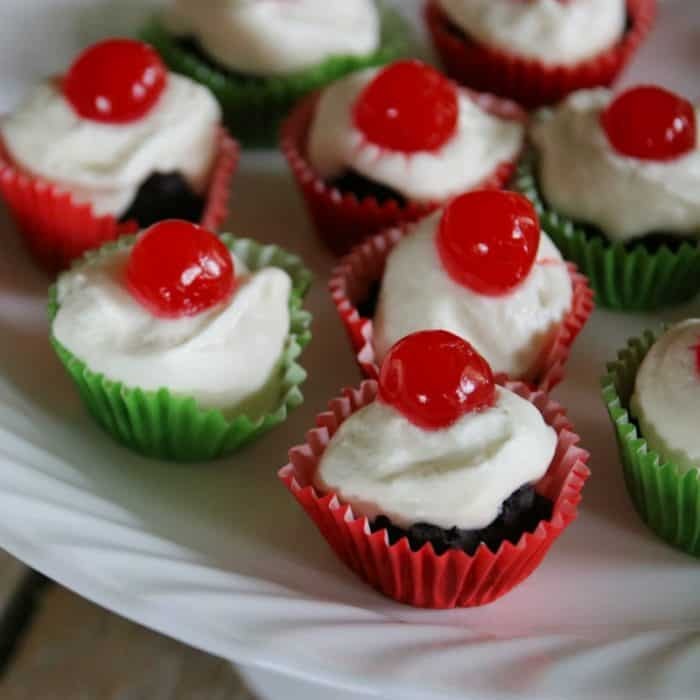 You can easily print or save this recipe with the card below! 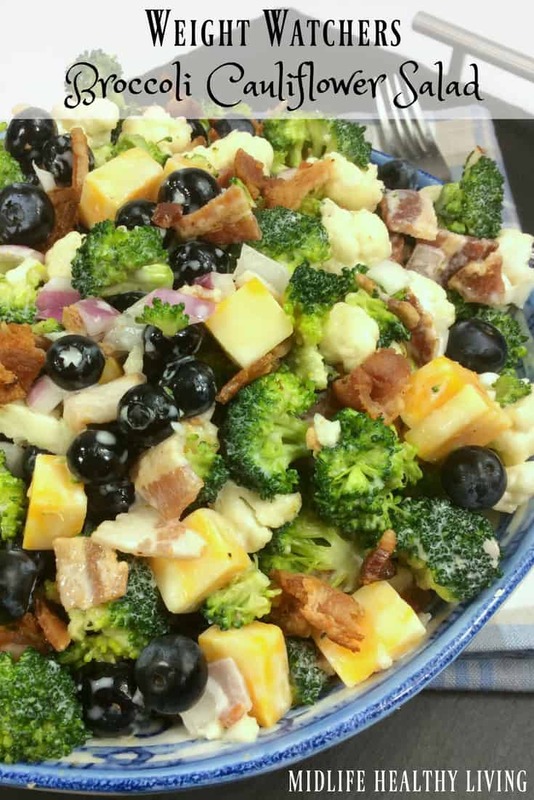 Feel free to bookmark the page or use this printable format so you can enjoy this Weight Watchers broccoli cauliflower salad at your next gathering or event! 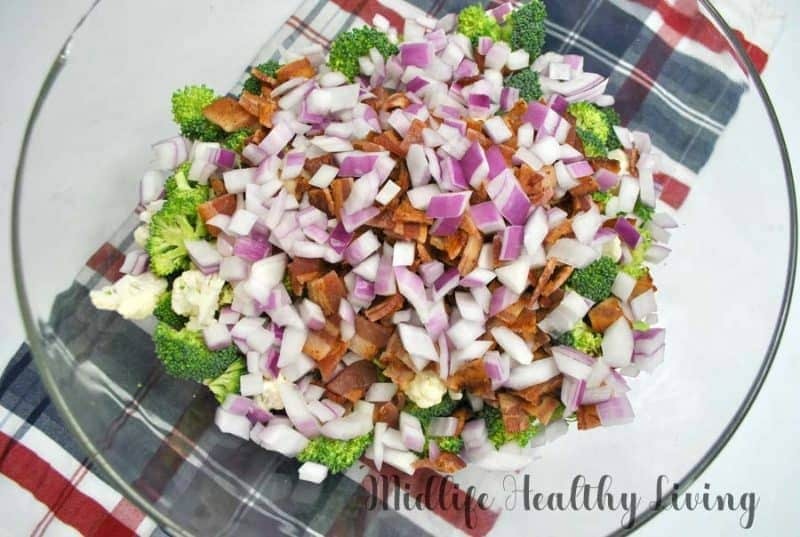 Are you looking for a Weight Watchers Freestyle salad that is light, refreshing, and easy to make?! If so, you've come to the right place. 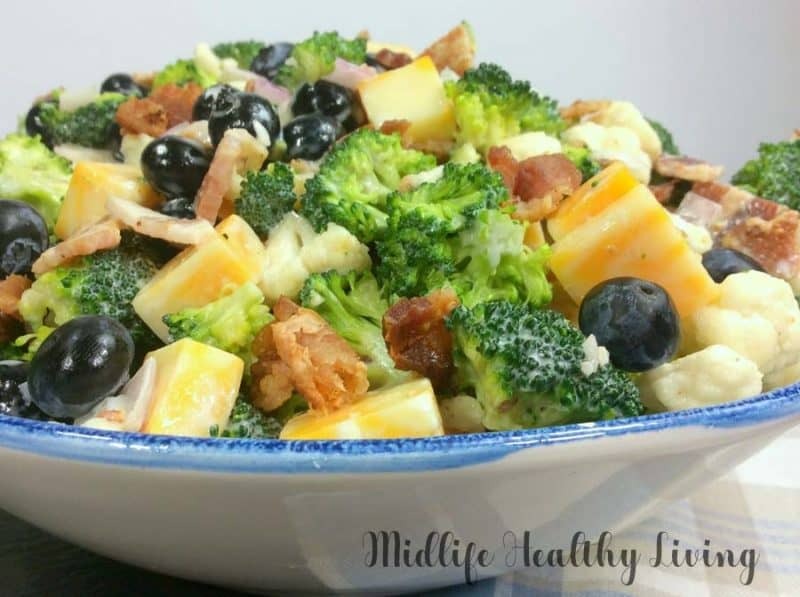 This Weight Watchers broccoli cauliflower salad is perfect! 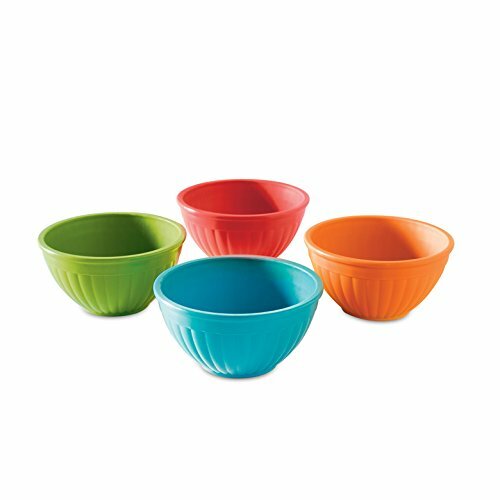 With just 4 Freestyle Smart Points per serving it's a great recipe to accompany all of those fun summer meals. I love sharing my favorite Weight Watchers recipes with you! 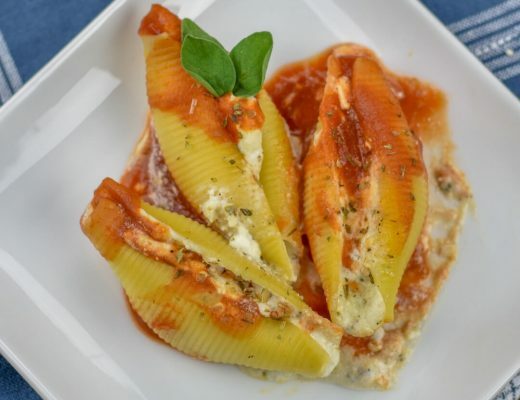 Here are some other great side dishes that are Weight Watchers friendly that I think you’ll love!